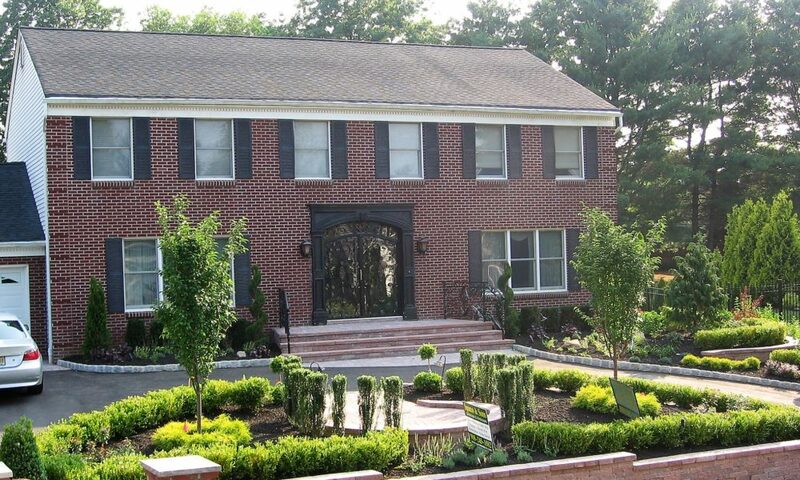 Spano & Sons Landscape company in Roselle Park NJ has been in the business of landscaping design, installation, snow removal, excavation, brick pavers and maintenance since 1985. No matter how large or how small, we can get the job done and help you transform your property into an inviting environment or whatever vision you may have. 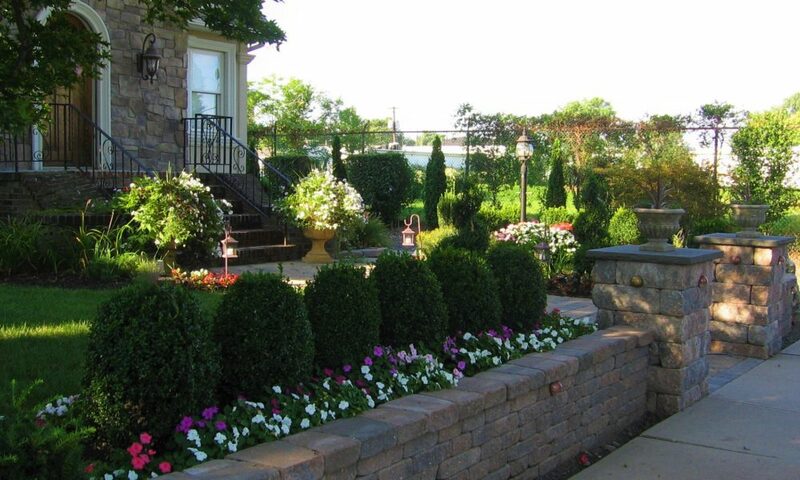 Our goal is to install and design the most uniquely beautiful landscaping available in the Garden state – and keep our customers happy! Spano & Sons are committed to ensure you that our landscaping design and installation grows more beautiful with each passing year. 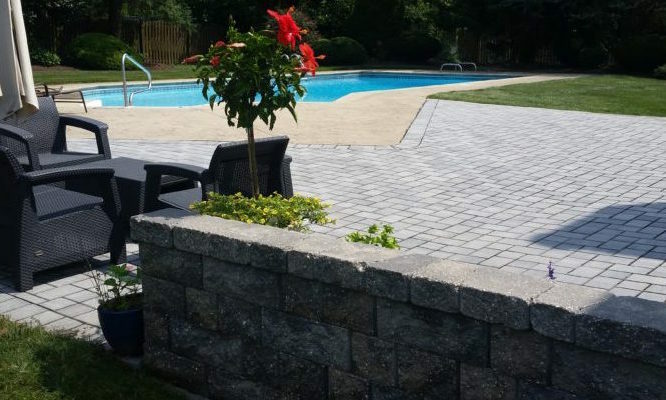 We take pride in offering you 5 star customer service that covers all aspects of landscaping to brick pavers, hardscapes, retaining walls, patio and steps, masonry, driveways and curbing to drainage systems. 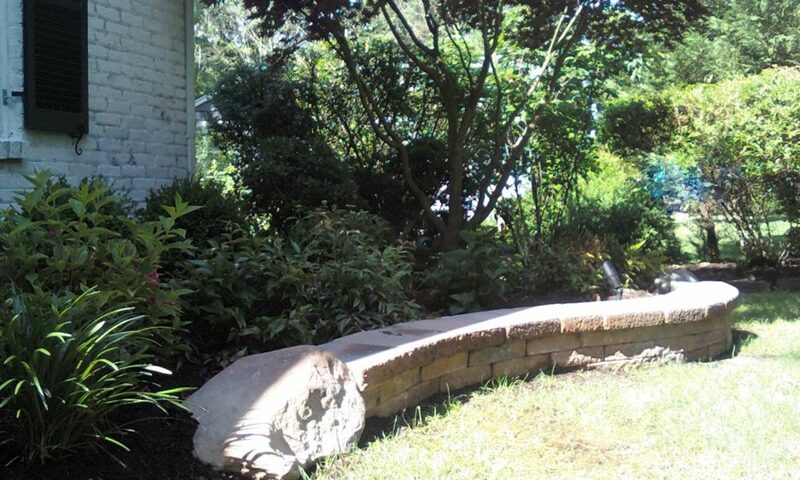 In addition, we offer Spring and Fall Cleanups, Mulching, and Landscape service to ensure your property remains the same way as the day it was created. 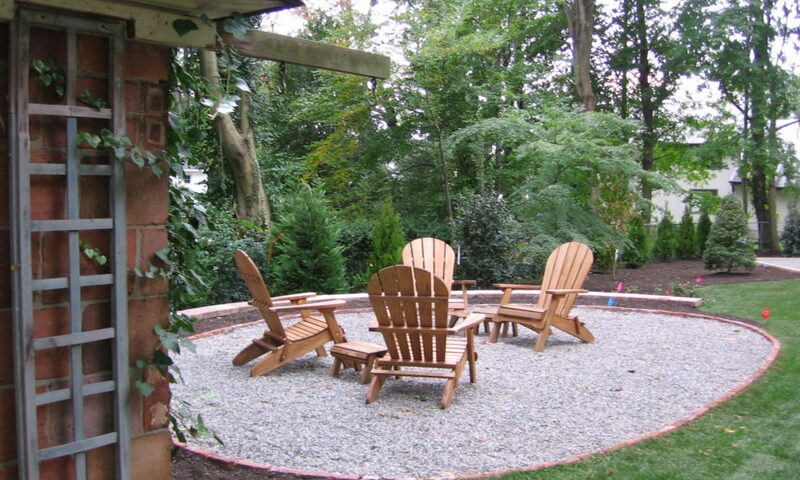 We also provide our customers around New Jersey areas with snow removal, aqua features, excavation and fencing services. Please call us at 908-245-1882 or fill out our contact form and we will gladly visit your home or business and provide you with a free, no-obligation estimate.